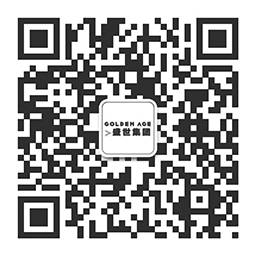 All information collected by golden age is for the purpose of providing goods and services to you. This may include the purchase of an interest in property related investments, capital funds investment purposes or any possible marketing material. Generally, we will obtain personal information from you. This will include contact details and may include sensitive information that is necessary for the delivery of services to you. If we obtain information about you without your knowledge and the law requires your express consent to obtain it, then you will be contacted by us. If you are not allowed access to your personal information you will be informed of which exemptions under the act do not allow you this service. If Golden Age Group incurs any costs concerning access, we may charge a reasonable fee for such a service. Golden Age Group takes all reasonable steps to ensure the information it retains is accurate, complete and up to date. If any information we have is incorrect please contact us immediately and we will take all reasonable steps to correct it. All personal information is kept within a secure environment. Information obtained in our computer database is protected by fire walls and requires password access to designated personnel.